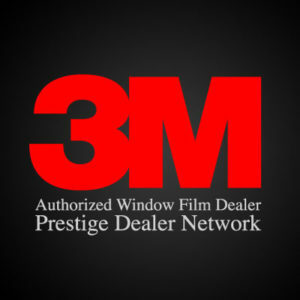 At Total Eclipse, we work entirely with 3M™ window tinting because we’re convinced that it’s the best material on the market. As a leader in innovation with a reputation for quality, 3M™ provides window films that are smart, flexible, and state-of-the-art. Significant anti-glare properties: Work comfortably on your laptop, no matter what time of day or how bright the sun is shining. With UV resistance, you can enjoy the sun’s mood-enhancing effects without having to redo your office to deal with glare. Interior décor fade protection: A reflective UV rays shield keeps paintings, photographs, and other artwork just as vibrant as the day you placed them. Skin and eye protection from UV rays: Few people realize that skin-damaging UV rays can pass through glass into your home’s interior. With UV protection, you can stay safe without having to close the curtains. 3M™ Sun Control Films handle all of this while giving you complete control over darkness and clarity. This premium window tinting offers improved UV protection—blocking up to 99 percent of UV rays and 97 percent of infrared radiation—without utilizing any kind of metallic layer. Instead, the Prestige series relies on a high-tech combination of patented surfaces for superior results. How does avoiding metallic layers benefit homes and offices? With 3M™ Prestige Window Films, you can enjoy unsurpassed brightness in the home and substantial energy savings. Increased productivity: Decorative layers designed to reduce glare let your staff members get more done and stay comfortable. Adaptable opacity adjusts window darkness depending on sun intensity. Major style: A full range of colors, designs, and textures let interior decorators go wild with artistic expression and unforgettable company branding. Enhanced mood: Create the right ambiance to put your customers at ease using sections of frosted glass, textures, and variable opacity. Friendly privacy: Give your staff meetings the perfect level of privacy with window tinting that lets you control opacity and reflectiveness. That way you can see what’s going on outside your office while maintaining confidentiality when needed. Outside-of-the-box innovation: Why waste time with whiteboards on wheels when you can adapt conference rooms with dry-erase or whiteboard window tinting for better idea-expression? At night, many types of window tinting become sharply mirrored, reflecting the brightness of interior light fixtures. This can get in the way if home security requires you to keep an eye on the exterior. With 3M™ Night Vision Tint, your home still has the privacy you need, but you can also see what’s going on outside clearly. Do You Need Help Making the Right Decision? High-quality window tinting lasts a long time, keeps you comfortable, and saves you money. It makes sense to take your time to choose the right type of film for your needs. 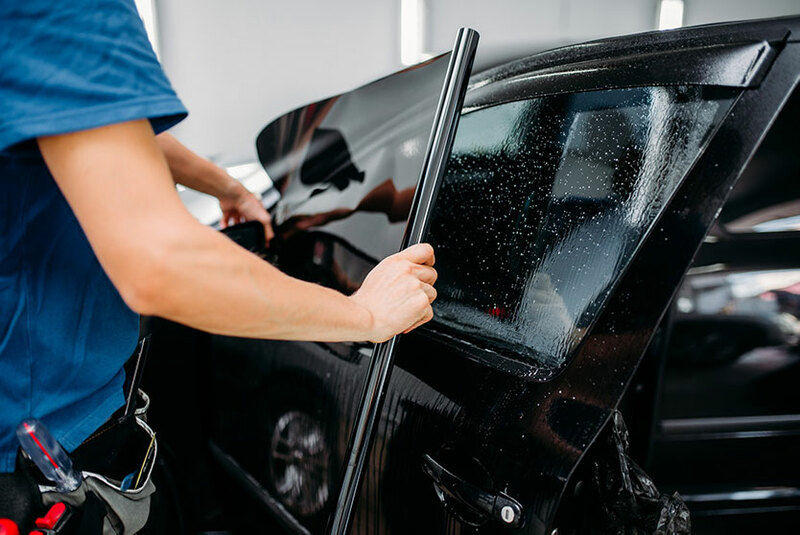 At Total Eclipse, we’re always ready to give you a hand with personalized recommendations that benefit your home, office, vehicle, or business fleet. Contact us right away for assistance with the best window tinting in Las Vegas.